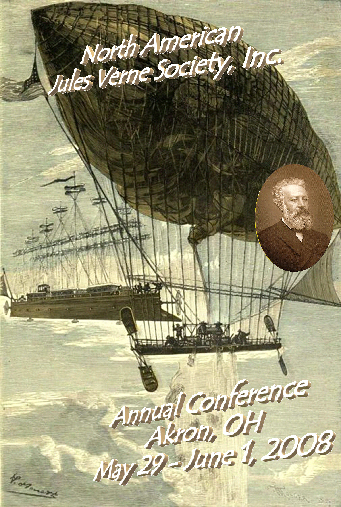 Our 2008 annual meeting was held in Akron, Ohio, on May 29 - June 1st. - Andrew Nash, NAJVS, Inc.
- Norm Wolcott, NAJVS, Inc.
- Rick Walter, Vice-President, NAJVS, Inc.
- Mark Eckell, NAJVS Inc.
2260 International Parkway, North Canton, OH 44720. There will be a $7.00 charge. - Brian Kutzera, Secretary/Treasurer, NAJVS, Inc.